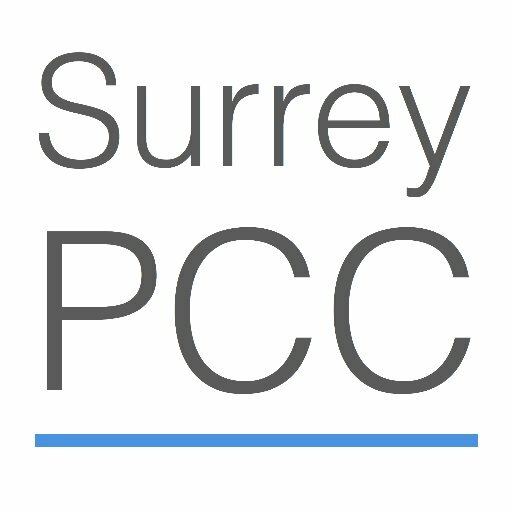 The PCC has provided funding to the Amber Foundation for three supported bed spaces at their Surrey property for the next three years. Amber’s mission is to transform lives by supporting marginalised young people to move on to sustainable and independent futures that are free from crime. 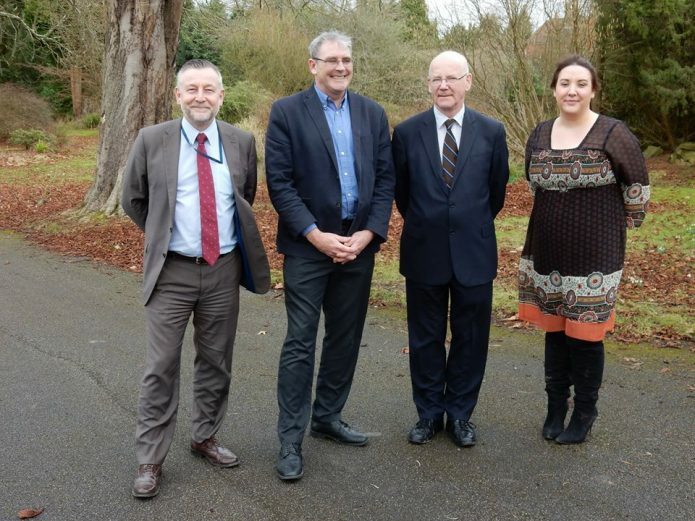 They do this by providing a residential training programme focused on personal development, employability and resettlement skills for homeless, out of work young people aged 17-30.